It’s time for a change in scenery. Perhaps, your windows offer you little to no protection from the weather or you’re looking for a fresh look for your home. And when it comes time for windows shopping, you’ll have plenty of choices to choose from; here’s why Seemray should be your one-stop resource. Windows can be an investment, so it makes sense you gain the most use out of them. 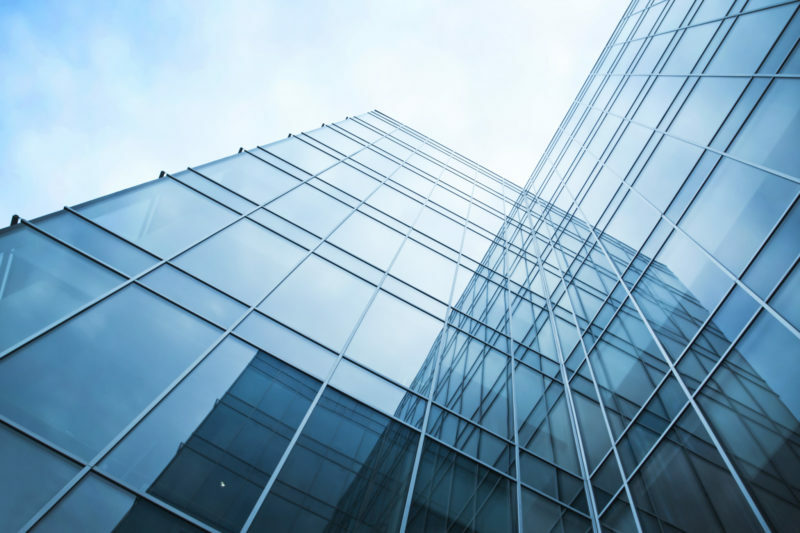 We understand that when you want windows, you want them not only to stand the test of time but continually provide you with the functionality you want. 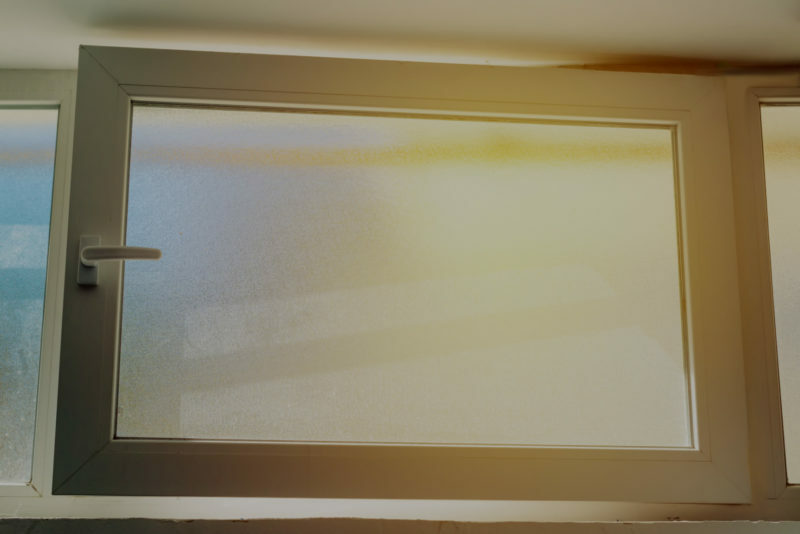 We craft our windows with only the most durable materials. 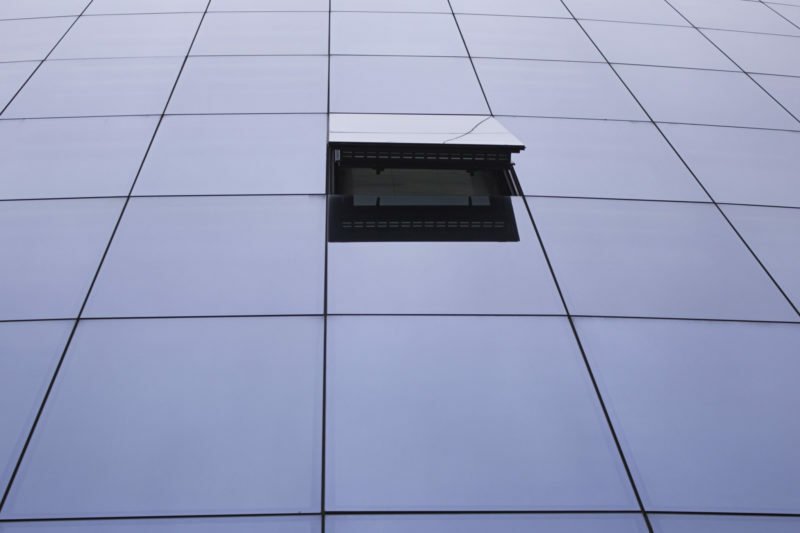 To demonstrate, our metal windows provide the perfect strength to handle high winds, while also giving you seamless access to the outdoors when the weather is perfect. What’s more, we stand behind our products. Our German-engineered Global70 and Global86 windows are the pinnacles of durability; this is why we offer a limited lifetime warranty on them. This gives you confidence these windows are built to last. 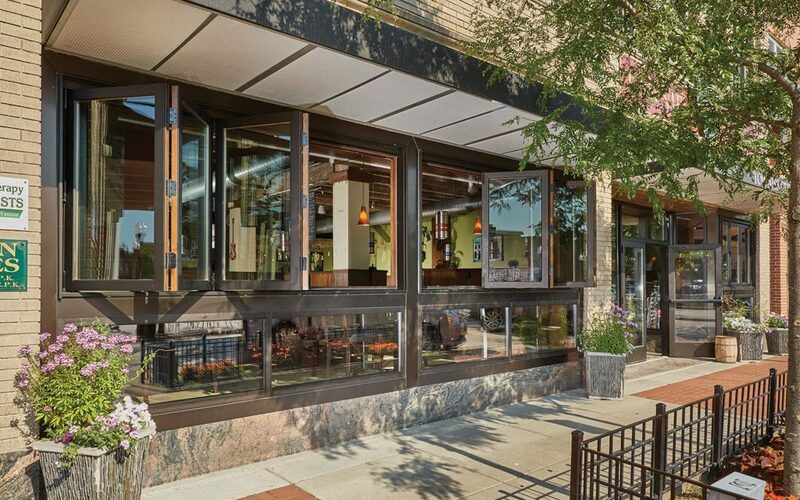 Design tastes can vary, so we are proud to offer a wide selection of window types and materials. Do you want a wooden window? No problem, we have you covered! We offer endless color possibilities so you can find the best one to match your styling tastes. And when it comes to design, the devil is in the details. It’s why we have such an intricate selection when it comes to window accessories. We have a huge variety of handle, color, grid, and texture options. 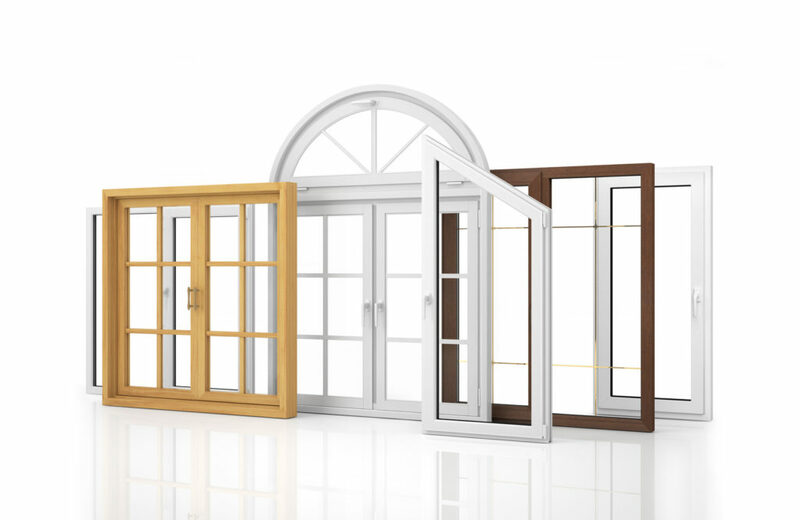 We even offer a diverse array of window styles to accommodate your needs. When window shopping, attentive service is essential for some buyers. Since 1997, we have built our reputation on our quality and professional service. 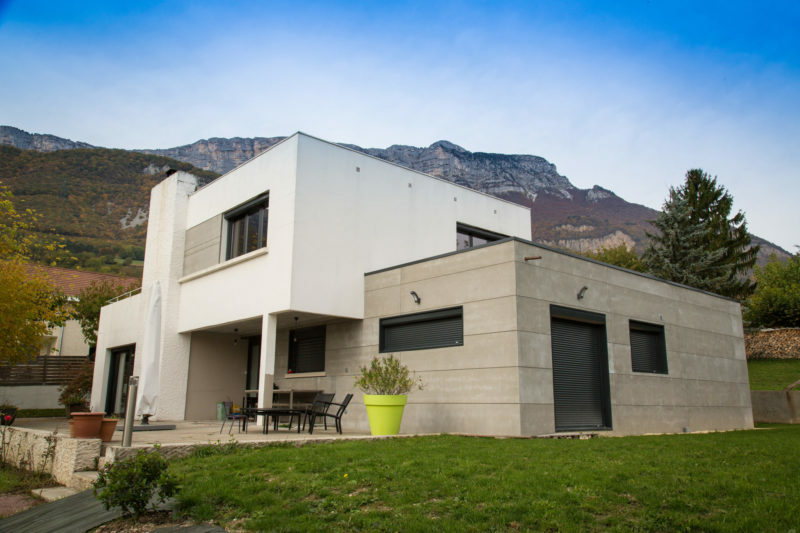 From the first moment we speak through the installation process, you’ll find our team will provide all the information you need so you feel comfortable with your purchase. Your windows can make a dramatic statement that ties together your home. Our beautiful tilt and turn windows offer the look of a picture window with the functionality few can match. 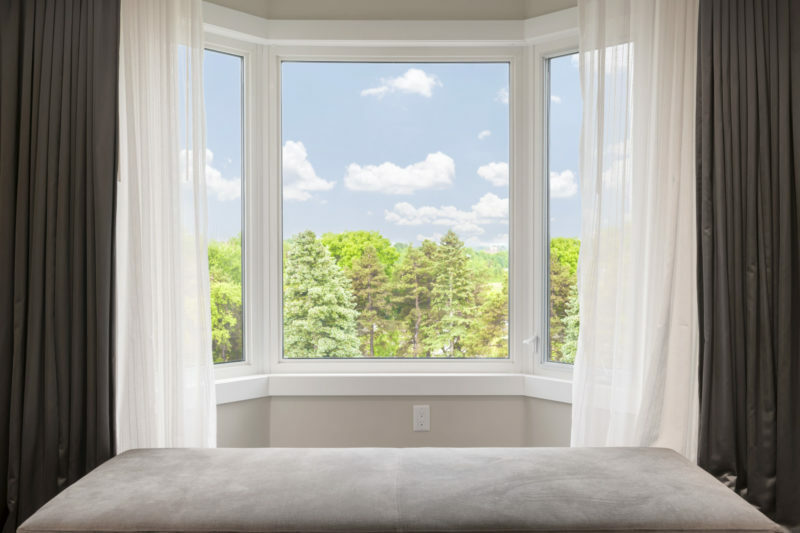 The tilting mechanism of our windows makes it easy for you to allow more of the outdoors in. On beautiful days, you can tilt open the window, without fear of pets or kids escaping easily. Best of all, if the weather turns on a dime and rain appears, the inward angle of the tilt can keep the water out of your home. Along with enhanced functionality, our windows can help to reduce your home’s energy bills. 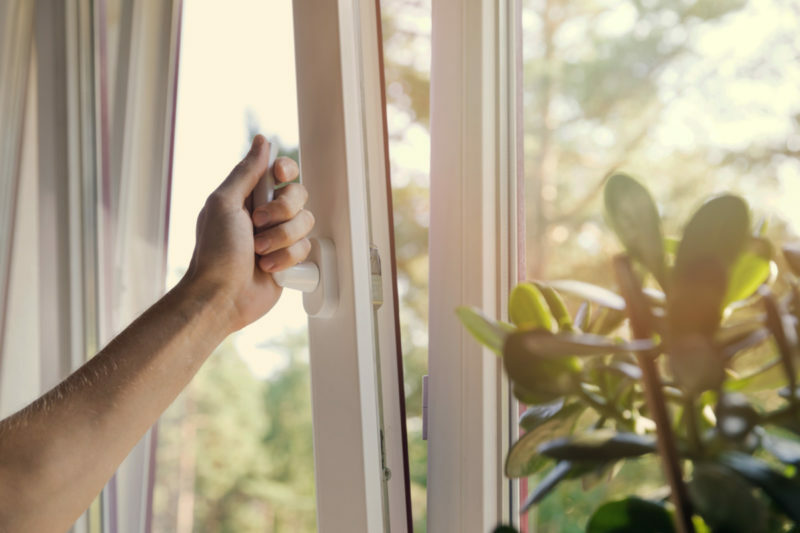 The quality construction, coupled with the thick window panes,prevents more air from escaping or seeping into your home, resulting in a comfortable home and lower energy bills. 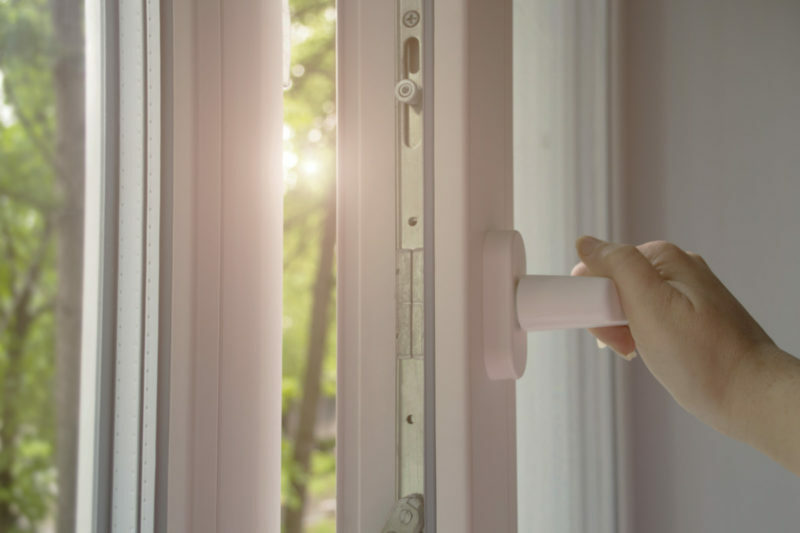 Our windows can also make your home more secure. The strength of the window panes makes it more difficult for intruders to break through. 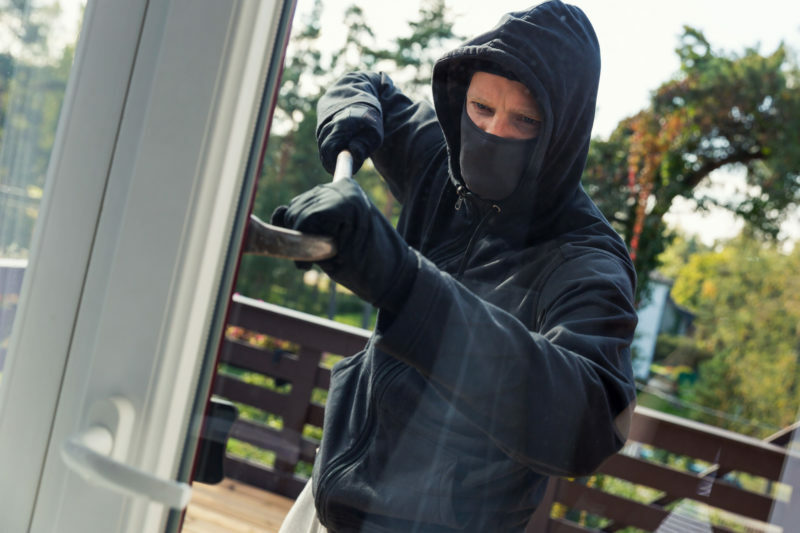 And even on comfortable days when you have the windows tilted open, it could present a less enticing opportunity for a would-be robber because it’s harder to gain access to the home. Overall, you’ll gain a myriad of benefits by going to us. So, when you’re ready to go windows shopping, keep Seemray in mind, you’ll be thankful you did.